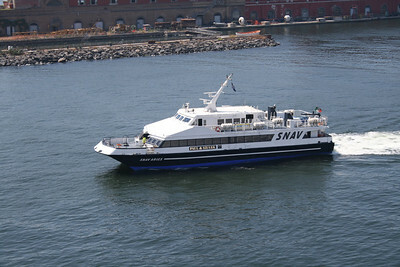 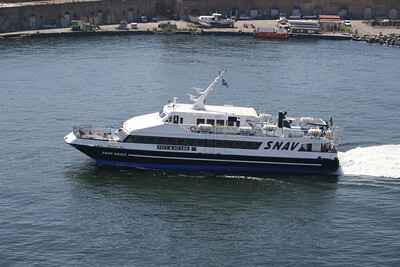 2009 - SNAV ARIES departing from Napoli. 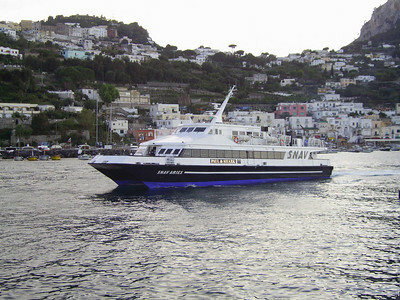 2007 - SNAV ARIES departing from Capri. 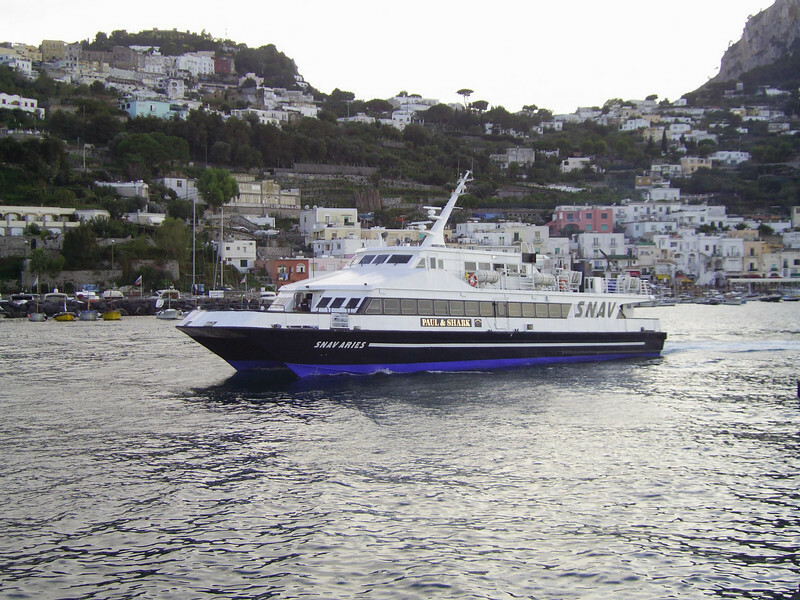 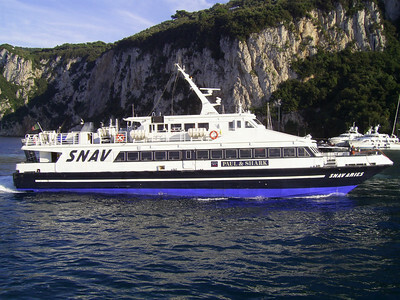 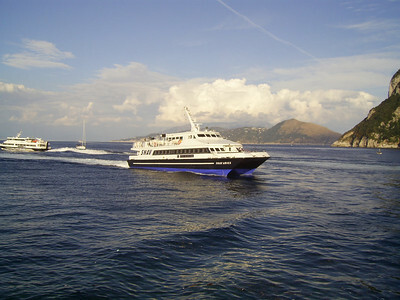 2007 - SNAV ARIES arriving to Capri.